There’s so much going on inside the The Pilates Companys’ Studio! Take our 360° interactive tour and see how our Studio is set up for maximum Client experience. 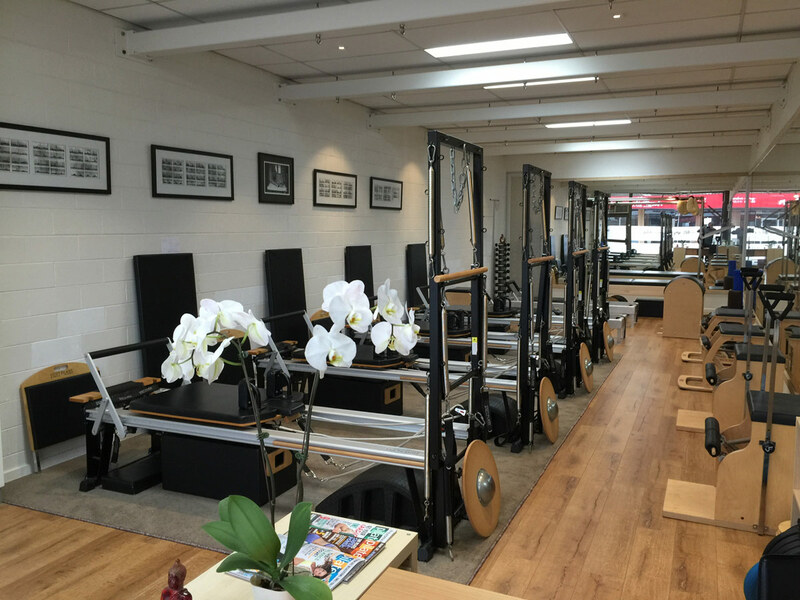 You can see the equipment, including our Reformer beds, Towers, Wunda Chairs, the Cadillac and our Classical Gratz apparatus. Use the circle or arrows to move through the Studio or change direction. Then, come and visit us. With different classes and such a wide verity of equipment at The Pilates Company, there’s always something to enjoy.